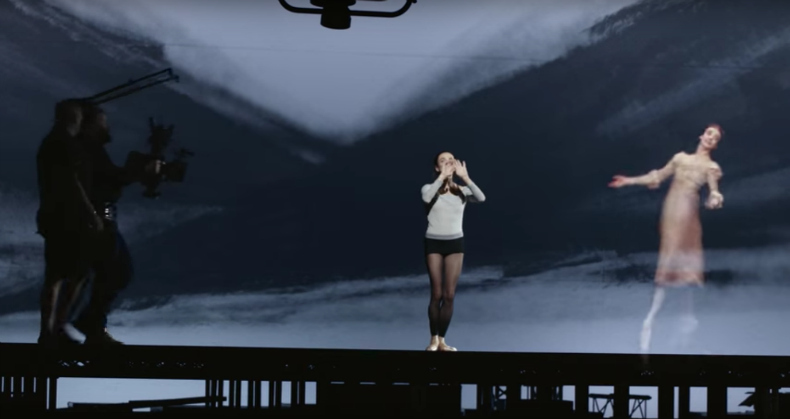 Wayne McGregor choreographed Alessandra Ferri in the Boots No 7 campaign. 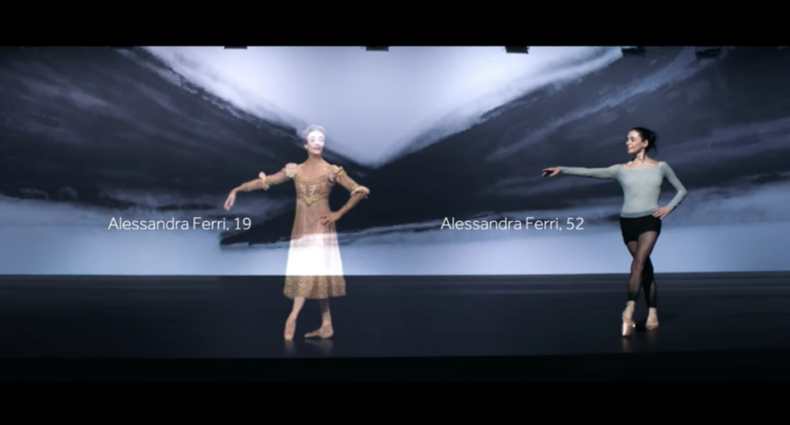 Ferri danced with a hologram of her younger self from when she first performed as principal dancer for the Royal Ballet in a production of Romeo & Juliet. The visual effects in the advert were created without CGI by world-leading hologram company Musion. 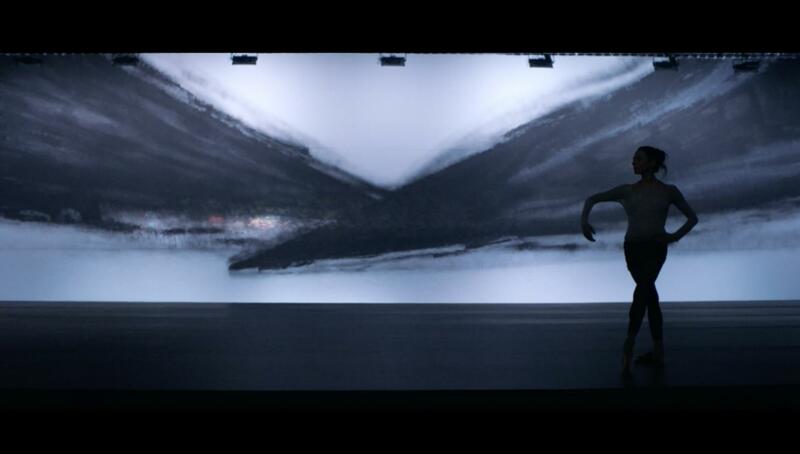 The advert was directed by Tom Harper, with new choreography by McGregor. Special credit to Sir Kenneth MacMillan who choreographed 19-year-old Ferri's performance with The Royal Ballet. 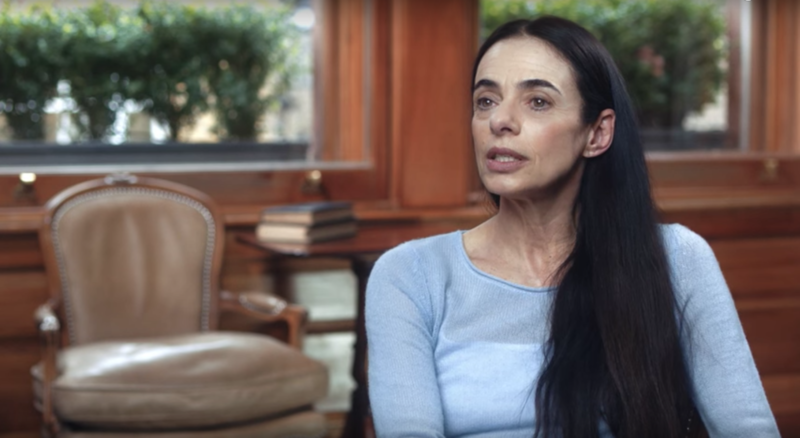 At 19, Alessandra Ferri was the youngest ever principal dancer at The Royal Ballet. She temporarily retired in 2007, but at 52 she returned to dance with them again to create her role in Woolf Works with McGregor. Ferri was the recipient of the Olivier award for Outstanding Achievement in Dance and the National Dance Award for Best Female Dancer for her performance. Woolf Works premiered at the Royal Opera House on 11 May 2015 and had its first revival in January 2017. Film courtesy of Boots/Mother London.